 CYT’s Young Adult Company is open to students entering grade 9 through college. Auditions are in June and rehearsals are nightly, including weekends through June. Our 2019 Summer performances will be announced later this season. Stay tuned!